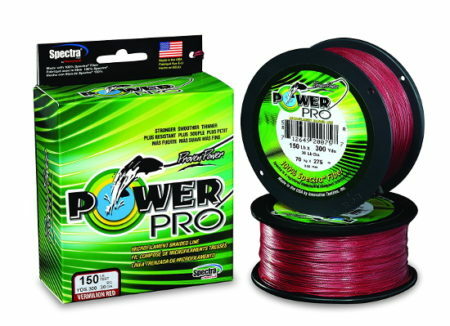 The best Tuna fishing line is Power Pro Spectra Fiber braided fishing line. This is the top selling braided line for tuna and other big game fish. It’s simply the strongest and most durable line that will stand up to giant Bluefin Tuna. Don’t even think of using mono line. It’s too stretchy and too thick. If you use mono line, you will loose half or more line capacity and when doing battle with giant Tuna, you’ll need all the line you can get.